Not shown: A basement floor filled with Comics, Manga, and Collectable Figures. Which I find oddly appropriate, in line with Melbourne’s Minotaur except a bit less extensive. Where Minotaur specialises in only pop culture/nerdy stuff, Fully Booked has its speciality in providing books to all walks of niches, from childrens books to fetish photography. I could easily spend 2 hours there (which I actually did), as Fully Booked provides customers with comfortable chairs to sit in and read, as well as a Starbucks and Ice Cream parlour. 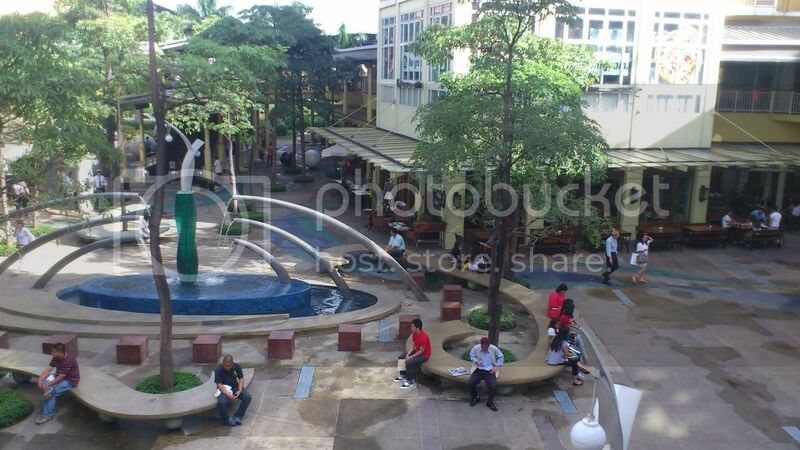 Fully Booked is situated at Bonifacio High Street, a slightly posh area where every second or so store is a food stop. Yep, Filipinos love to eat. After spending a bit inside Fully Booked, I had decided to go around the area a bit more. Maxicollector, Gap, Mugi. 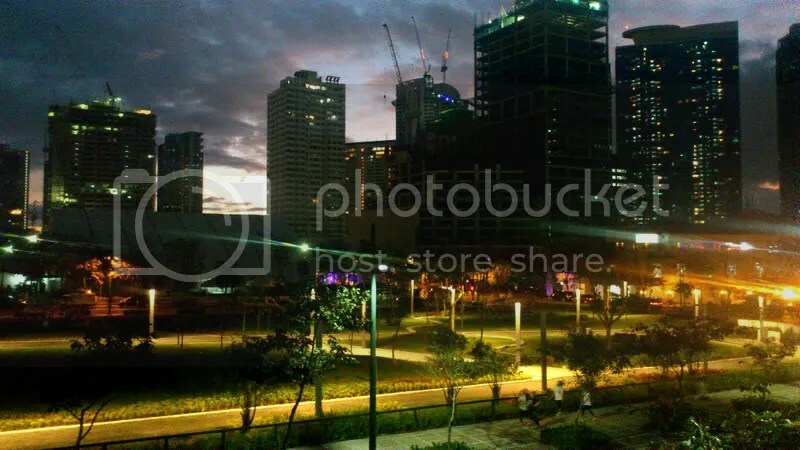 Its a nice area separate from the normal grittiness of Metro Manila, with lush greenery and flowing fountains that give the location a separate and richer personality. 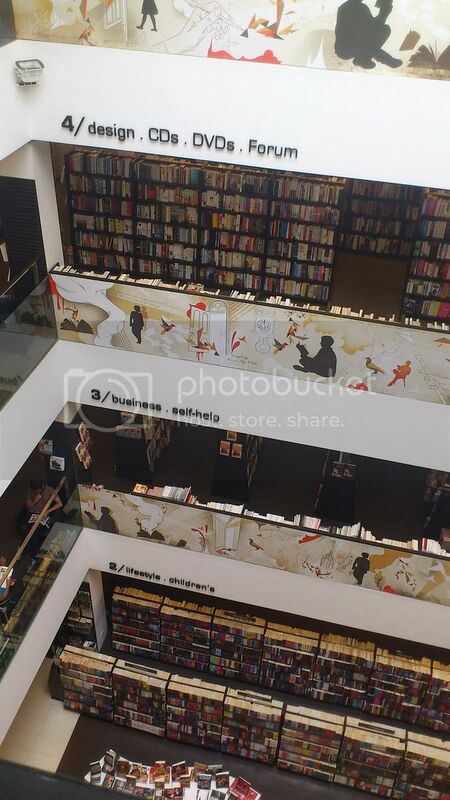 This entry was posted in Experiences, Travel and tagged Books, Philippines, Shopping, Travel.